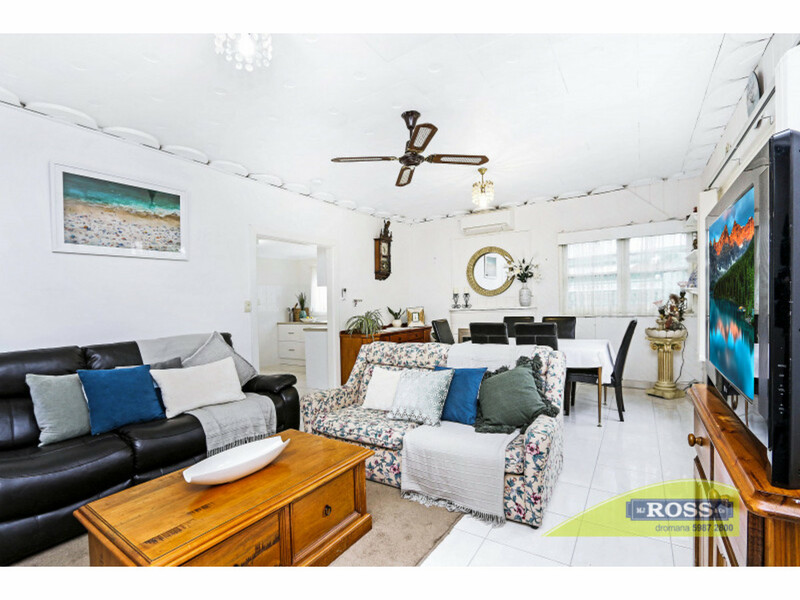 Brilliant opportunity for first home buyers, investors or holiday home buyers to secure this classic Dromana beach house! 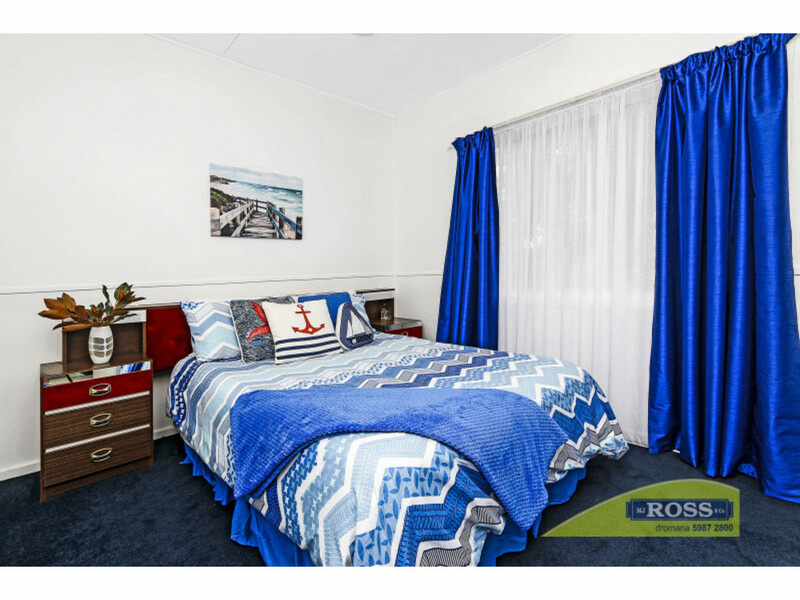 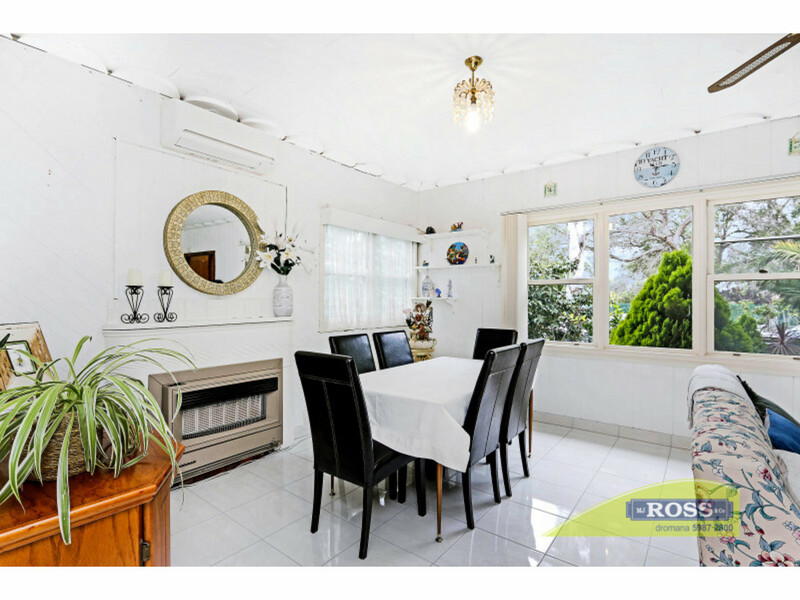 On approx 593sqm & just a 3 minute drive or a leisurely 20 minute stroll to the thriving Dromana shopping precinct via the pedestrian footbridge. 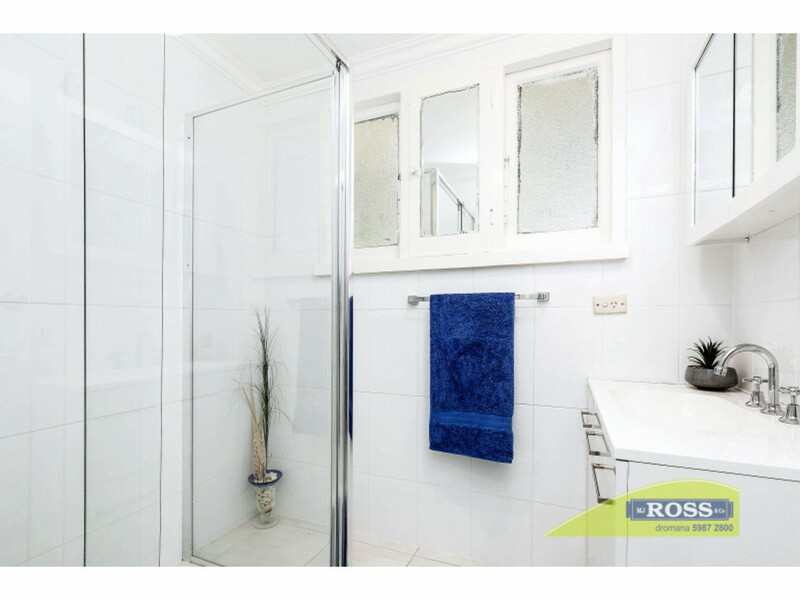 Much of the hard work has been done, with updated kitchen & bathroom providing a brilliant head start. 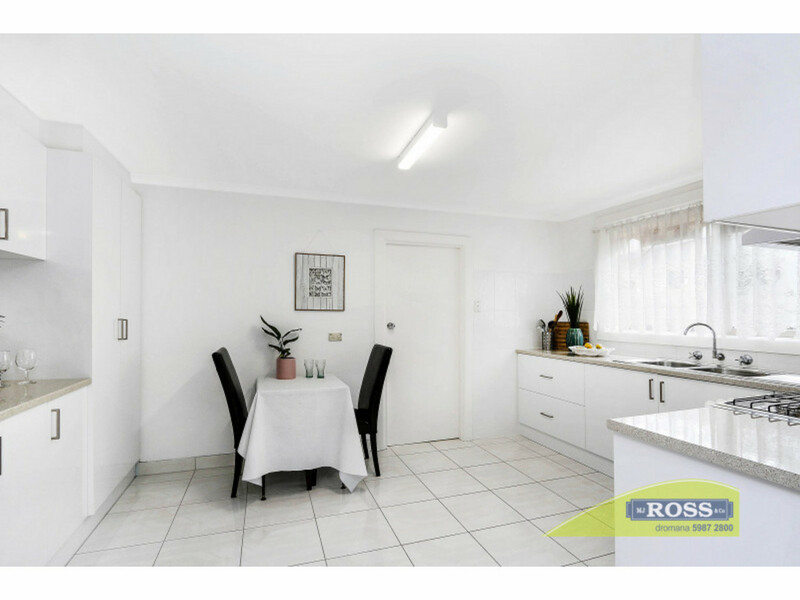 The living area is light-filled & low maintenance with tiled floors, ceiling fan & split system A/C, while the renovated kitchen is bright & spacious with ample storage. 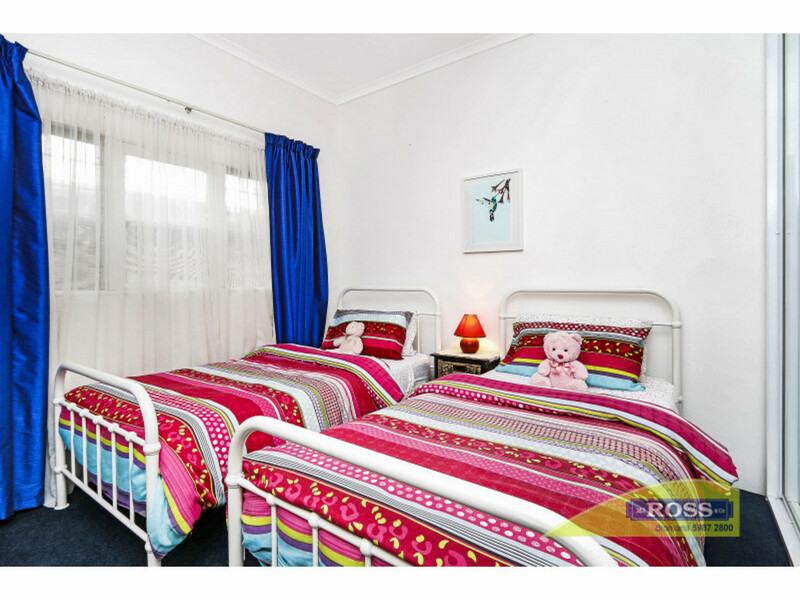 Accommodation is comfortable with 3 bedrooms, all with built in robes & ceiling fans, plus a study/office area or possible 4th bedroom. 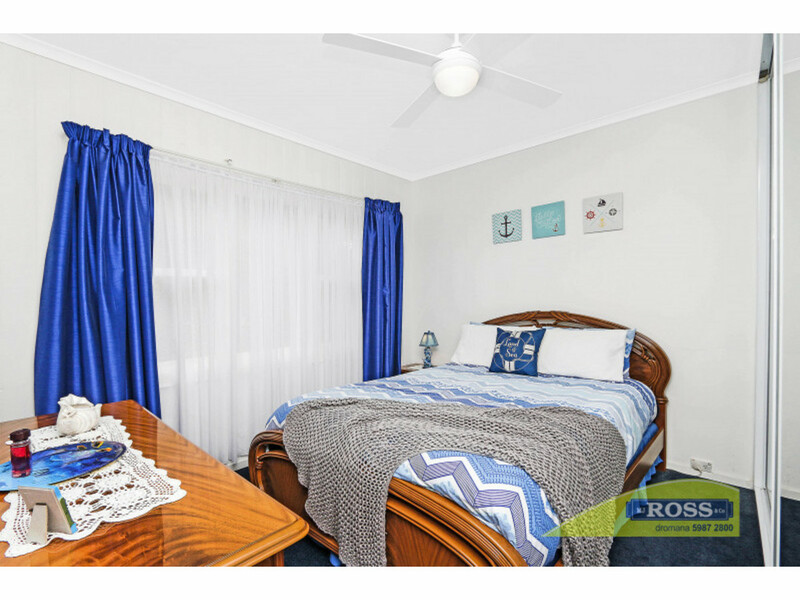 The fresh neat bathroom with separate WC services the bedrooms inside, while a 2nd WC & shower area in the rear of the garage provides the perfect opportunity to create a self-contained bungalow. 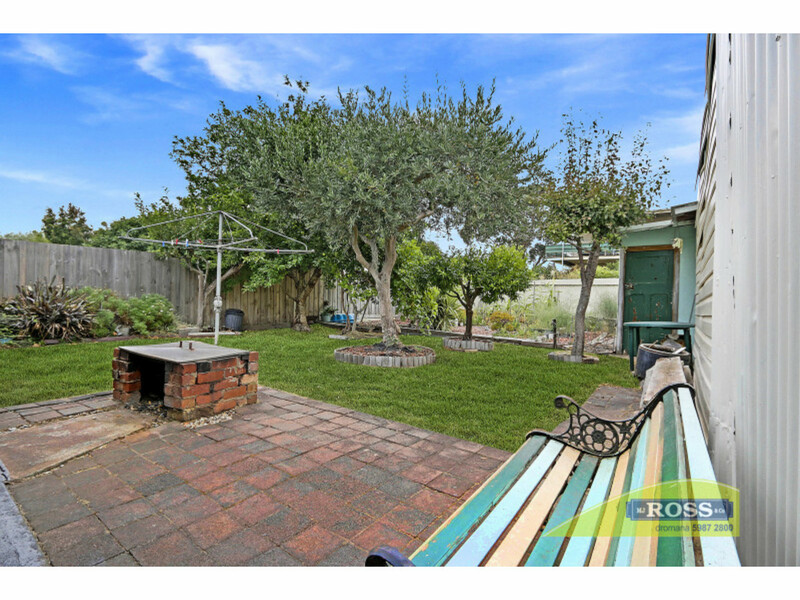 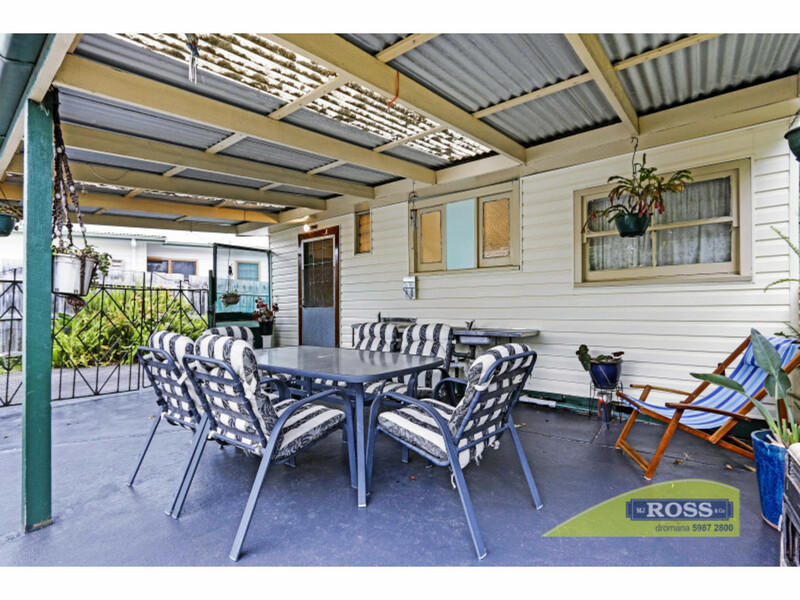 Surrounded by an easy to maintain garden & lovely mature trees & vegie patch, the rear yard is private & well established. 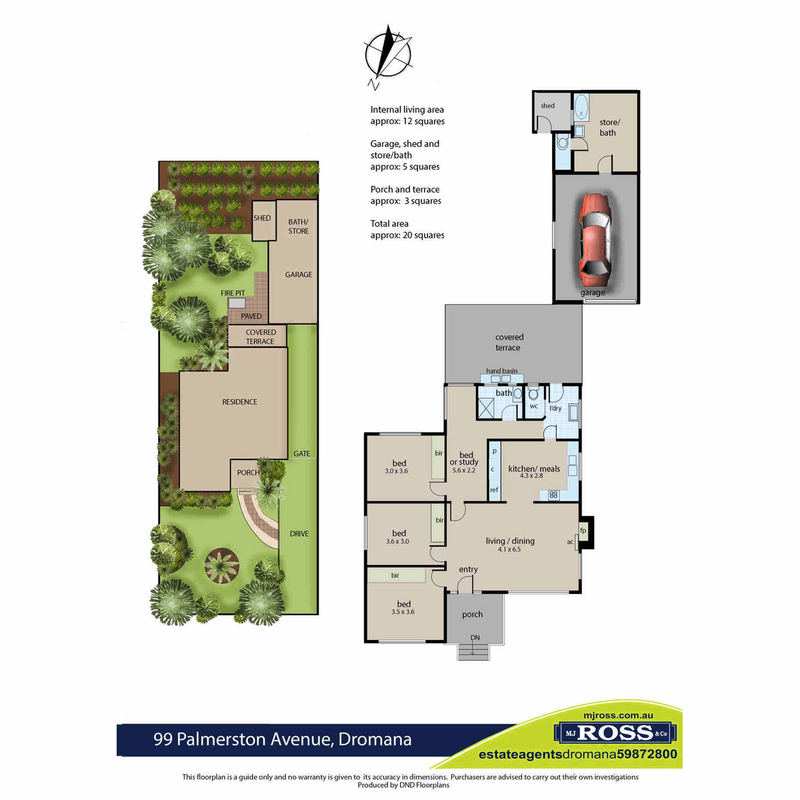 The single garage & driveway area offer plenty of space to park. 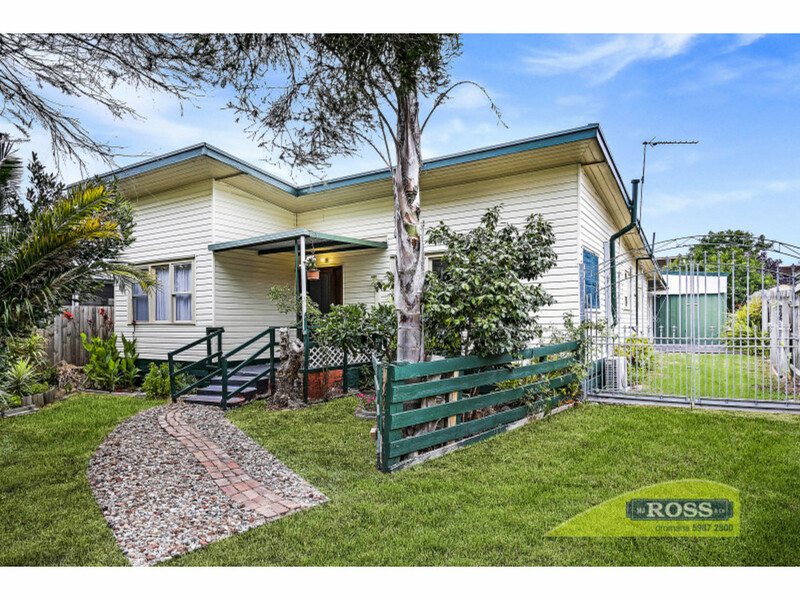 This is the perfect ‘start-up’ property or addition to your investment portfolio- realise the potential & make it your own!